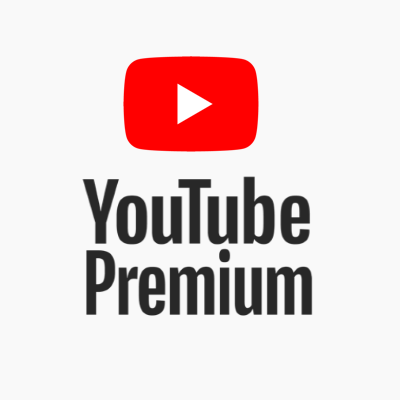 On Sunday, Bloomberg reported that YouTube was bowing out of the "Hollywood Arms Race" for high-quality scripted shows for its YouTube Premium service. The report, citing YouTube dropping sci-fi drama Origin, echoed The Hollywood Reporter's story last November that YouTube was pulling back on scripted programming. A YouTube rep, however, denied the report, pointing out that the video service had several drama and comedy scripted shows in the works.